New 1.6 JTDm 120 HP TCT engine introduced. 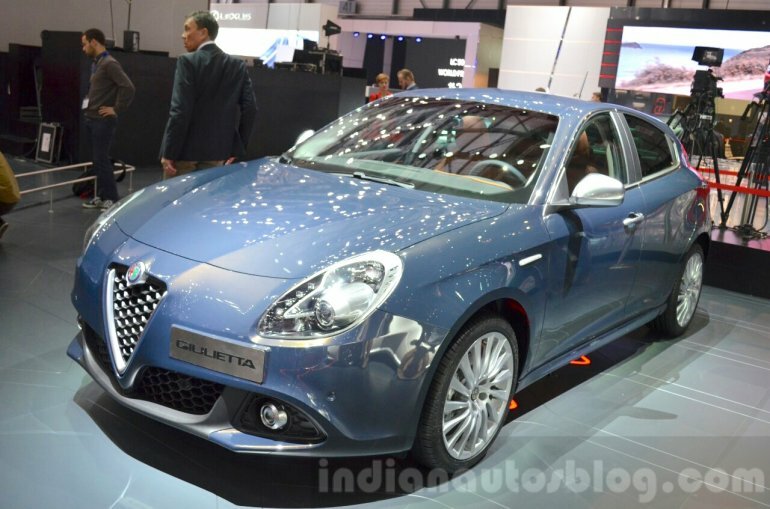 Introduced today at the 2016 Geneva Motor Show, the 2016 Alfa Romeo Giulietta derives cues from the Alfa Romeo Giulia saloon. The hatchback features burnished headlights, new honeycomb grille and new bumper inserts. The Veloce trim level features new sports bumpers with Alfa Red profiles, new carbon look treatment headlights, glossy anthracite accents on mirror caps, handles, grille and foglight surrounds. 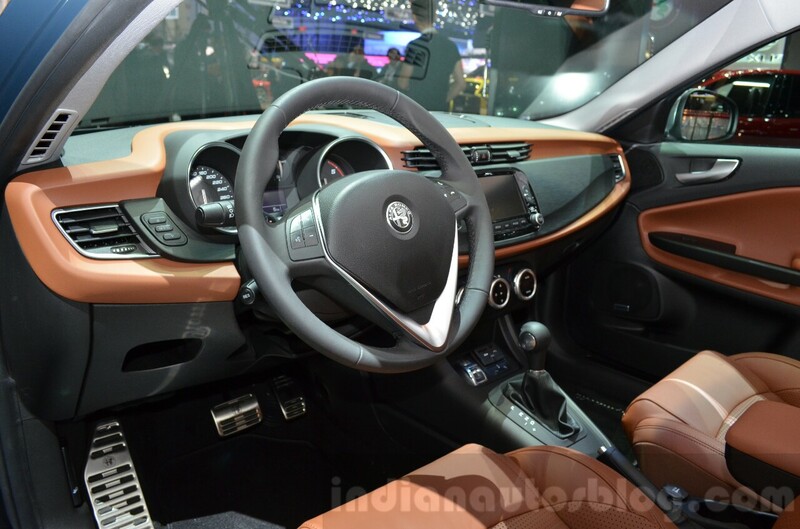 Inside, there's a new Uconnect infotainment system available with 5- or 6.5-inch touchscreen display. Uconnect LIVE services including music streaming with Deezer and TuneIn, news with Reuters and TomTom LIVE navigation are available on the 2016 model. The Veloce trim level features new leather and Alcantara sports seats with integrated head restraints adorned with contrasting red stitching and "Alfa Romeo" lettering on the head restraints. With the facelift, the company's 1.6 JTDm 120 HP TCT engine makes its debut in the Giulietta. The 1.6-litre turbo-diesel engine produces 120 hp and 280 Nm of torque, and makes the Giulietta capable of reaching 100 km/h in 10.2 seconds and hitting a top speed of 195 km/h. Fuel economy and CO2 emissions figures are rated at 26.32 km/l and 99 g/km respectively. Complete specifications are available in the specification sheet embedded below the image gallery.